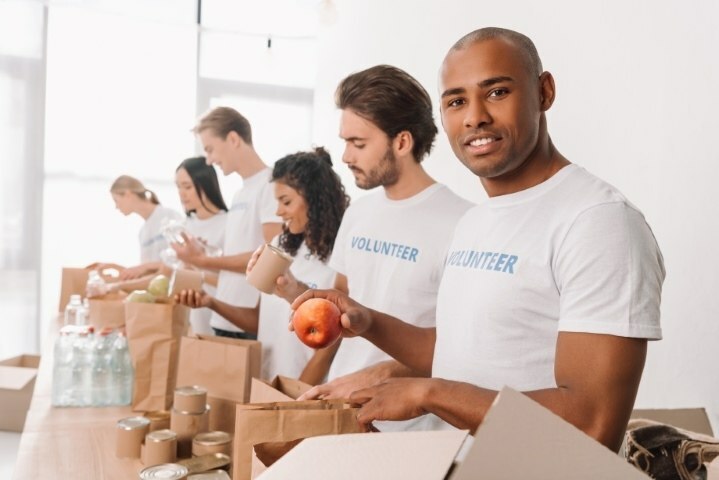 Are you looking for a way to give back to your community? 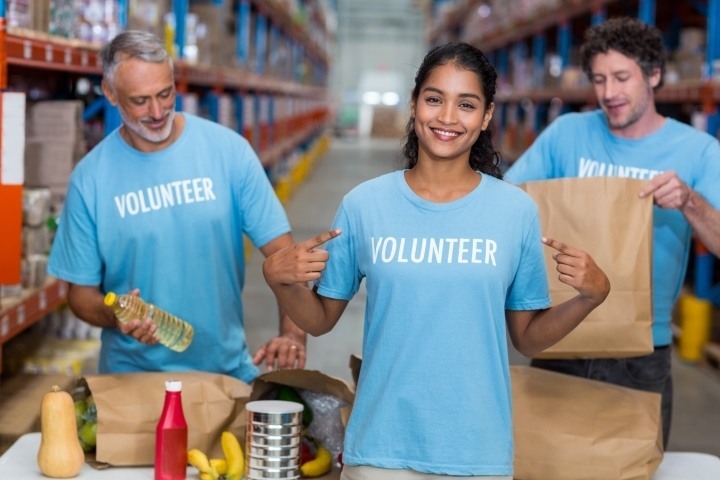 Anchor House offers a variety of volunteer opportunities! 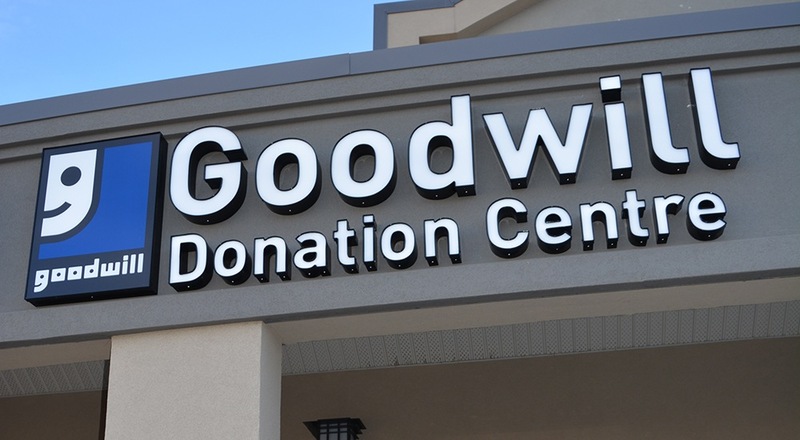 When you donate to Goodwill, please mention that your donation is on behalf of Anchor House, and Anchor House will be given clothing vouchers to help our community! 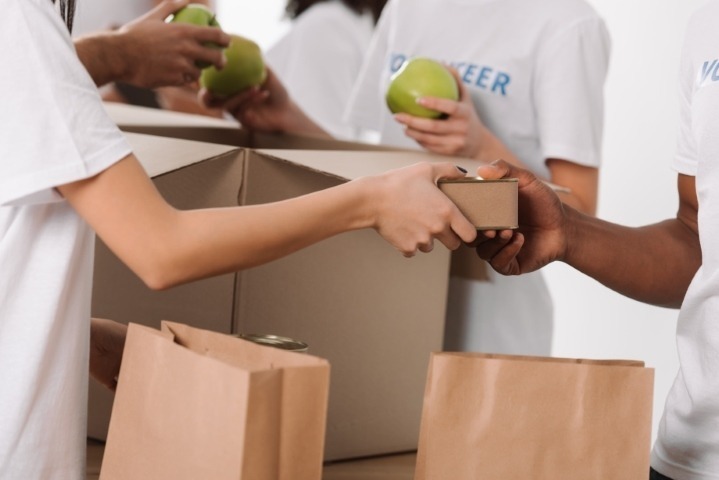 Whether it’s just once or on a regular basis, volunteers are always welcome in the food pantry! Volunteers will help stock shelves and assist clients as they visit the pantry. We are always happy to accept non-perishable food items! If you have a large donation or any questions, feel free to call us to arrange delivery or pickup. We are currently looking for some part-time staffers to help out around the office! 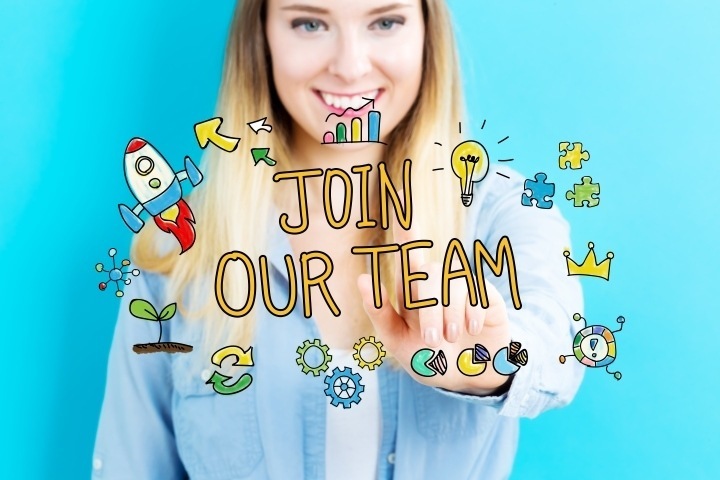 Feel free to call us or drop by for job details. If you have any extra household items (brand-new or gently-used) lying around, consider donating them to Anchor House! We are always in need of items like paper towels, toilet paper, and more. We also occasionally need some specialty items, so check out our Facebook page often or give us a call to see what you can do to help out! Also, if you have some leftovers from a meeting or event, feel free to drop them by for our residents to share. We occasionally need some volunteers in the shelter for a variety of reasons. Let us know if you’d like to help! Groundskeeping – mowing, weedeating, washing windows, etc. You can do your online shopping and support Anchor House at the same time! 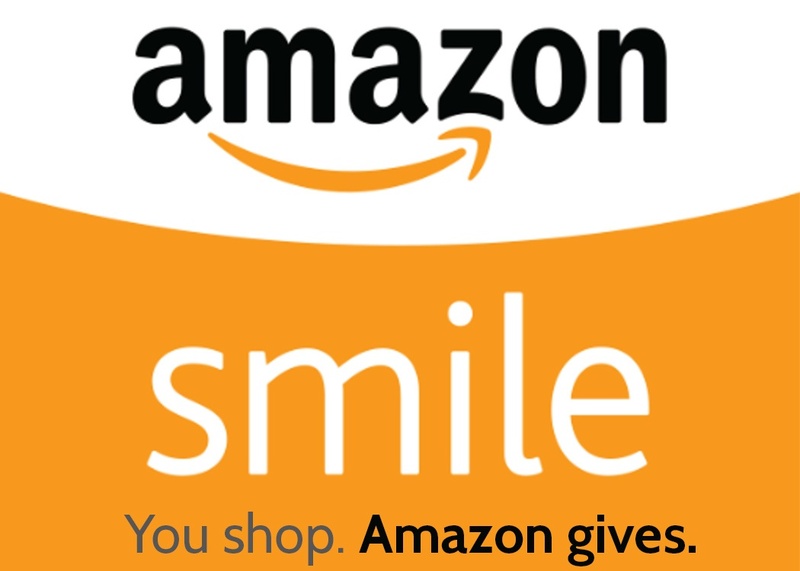 Use Amazon Smile and Anchor House will receive 0.5% of eligible purchases.